February 2006 – An analysis of the wider implications of a World Trade Organization ruling on genetically-modified (GM) foods, and the relevance of this issue to the dangers posed by the Codex Guidelines for Vitamin and Mineral Food Supplements. Because of the existence of these guidelines it was always possible that the EU would lose the three GM trade dispute cases. 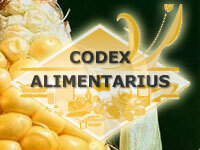 The WTO has increasingly been using Codex texts as the benchmark when ruling on international trade disputes, and, as such, we believe that the WTO’s ruling on GM foods could have profound implications regarding the future enforcement of the Codex Guidelines for Vitamin and Mineral Food Supplements. 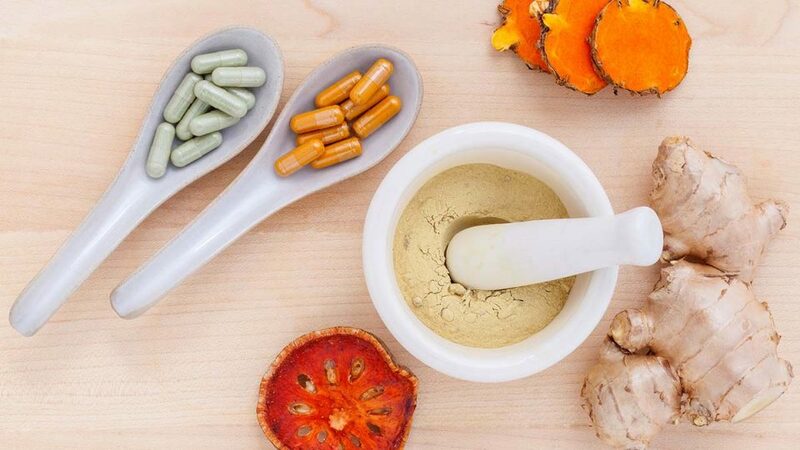 Many people in the United States, for example, mistakenly believe that their access to vitamins and minerals is protected by the Dietary Supplement Health and Education Act of 1994 (DSHEA). In fact however, and in the same way that the four Codex guidelines on GM foods now threaten, via WTO enforcement, Europe’s ability to maintain its bans on the import of GM food products, the Codex Guidelines for Vitamin and Mineral Food Supplements could eventually be used at the WTO to reduce the availability and dosages of vitamin and mineral supplements in the United States. As such, the WTO’s ruling on GM foods may come to serve as a timely awakening call for anybody who still believes that it is optional for countries to implement Codex texts into their national legislation. 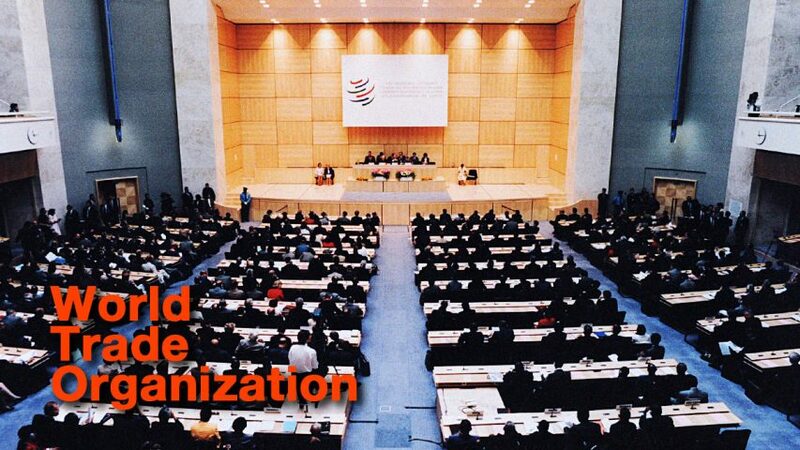 Just as importantly, however, it could also be a stark reminder of the increasingly prominent role played by the WTO in the bigger picture behind the ‘business with disease’.